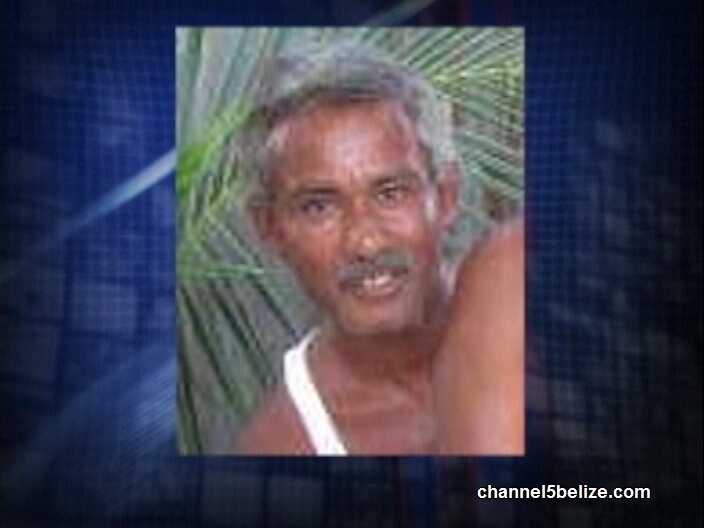 A double murder took place early this morning at Caye Lagos which is located about four miles south of Caye Caulker. 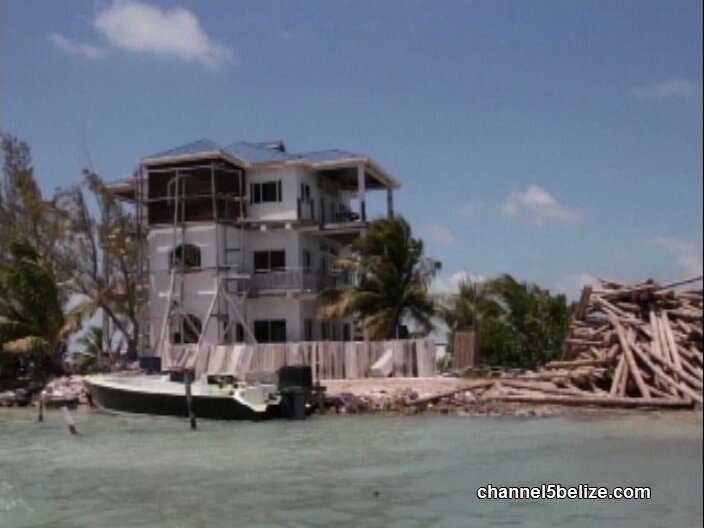 The small caye is occupied primarily by fisher folks but at three this morning; tragedy struck for two men socializing at a three-story building around eleven-thirty on Thursday night. 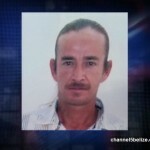 Caretaker Mark Sewell and fisherman Gabriel Escalante, both from Ladyville, were reportedly in the company of a third person whose identity has not been confirmed. Now, there are two reports. 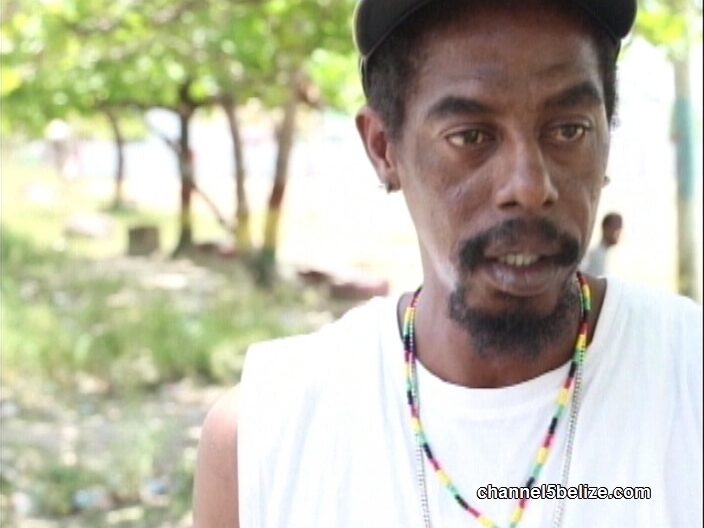 The police claim that that unidentified person turned on the unsuspecting duo, killing Sewell on the veranda of the third floor of the building and Escalante on the ground floor. 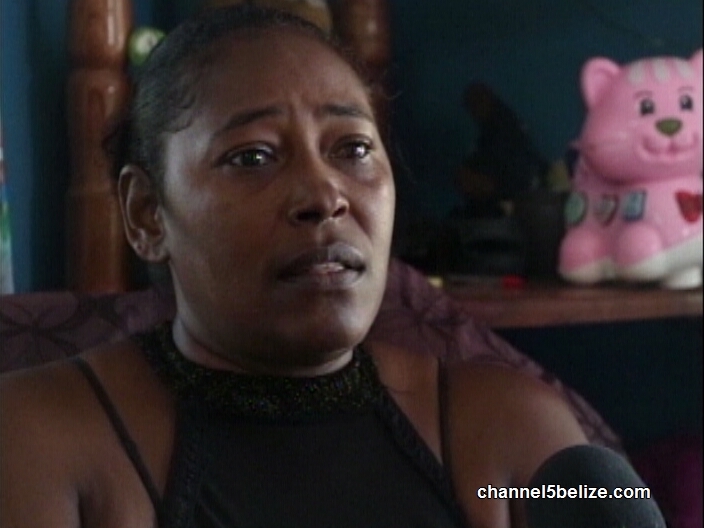 But persons close to the deceased have given a different account of what took place on the island. 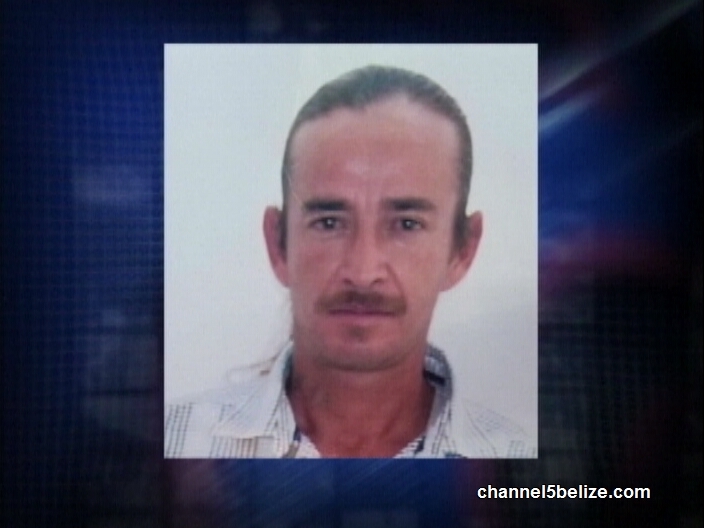 That report is that a gunman fled to Caye Lagos after carrying out an armed robbery on Caye Caulker. 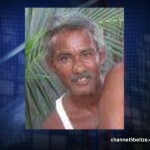 After killing Sewell and Escalante, the murderer reportedly escaped by stealing their boat. 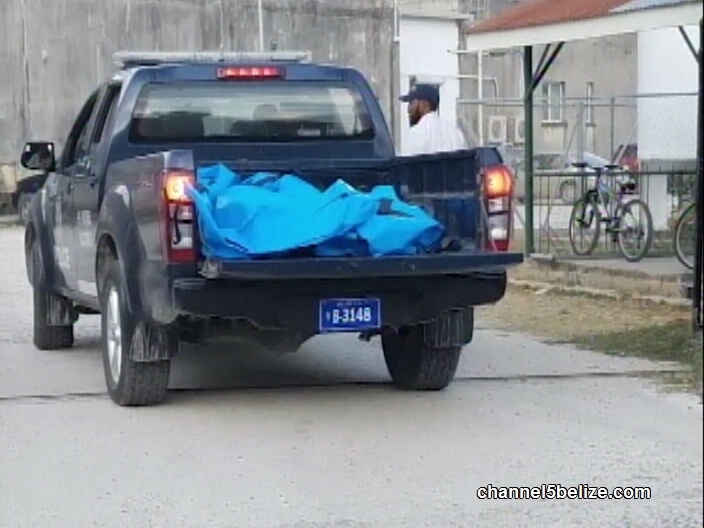 The bodies of the two men were transported to Belize City this morning. News Five’s Isani Cayetano and Andrea Polanco both worked on this story today and file the following report. 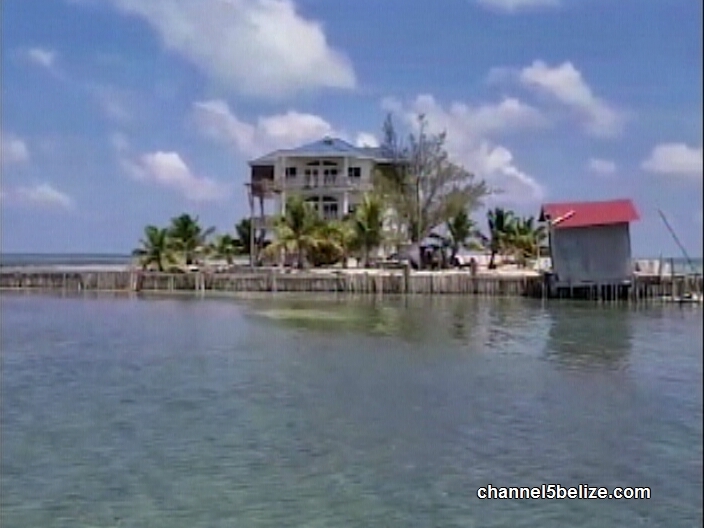 Caye Lagos is a small, private island off the southern end of Caye Chapel. The sandy landmass, even with a massive three-storey edifice that can be seen from a distance, is more of a fishing camp than it is a luxury stay. That’s because the building remains under construction. It is here that two men were shot and killed in the early hours of this morning. 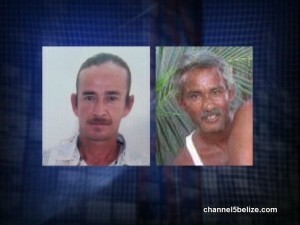 One of them is said to be the caretaker of the property, the other is identified as forty-two-year-old Gabriel Escalante, a well-known fisherman in Ladyville. Escalante had been accompanied by forty-eight-year-old Mark Seawell, as well as another unnamed individual. Sometime around three a.m., a vessel reportedly docked on the island, its occupants disembarked and then proceeded toward the building. The trio was upstairs on the third floor socializing when things went terribly wrong. 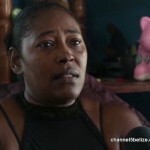 Seawell’s cousin, Lisa Brandon, spoke with News Five this evening. 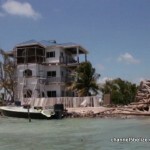 Caye Lagos is situated approximately four miles south of Caye Caulker. 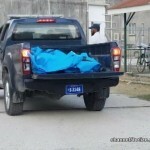 When police visited that location just before dawn, they discovered the bullet-riddled bodies of both men. According to Brandon, the other unidentified man was the one who sounded the alarm that there had been a deadly shooting. 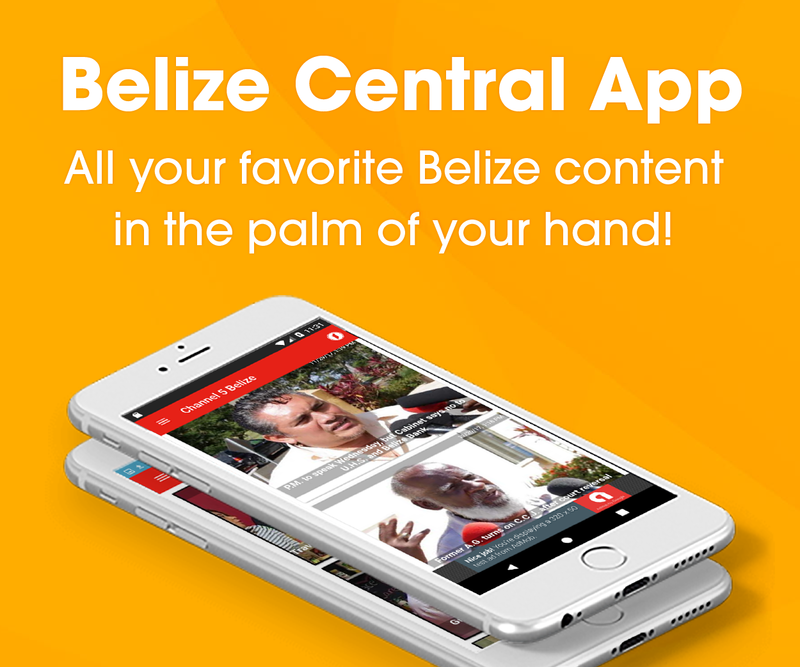 What Brandon admits to hearing in the wake of the double homicide is that a robbery had taken place in Caye Caulker sometime prior to the armed assault on the lifelong friends. Police, on the other hand, are saying that Seawell and Escalante were along with a third person and that individual may have been the one who turned on them with lethal force. 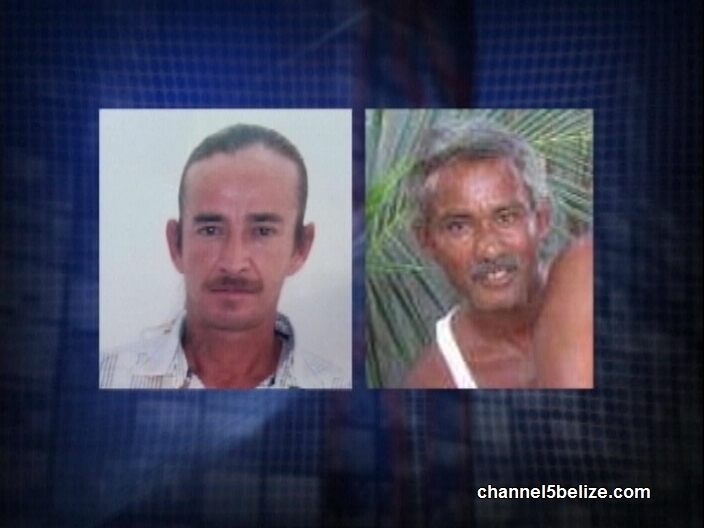 That account is being disputed by friends and relatives of the deceased, corroborating the angle of a robbery on Caye Caulker.